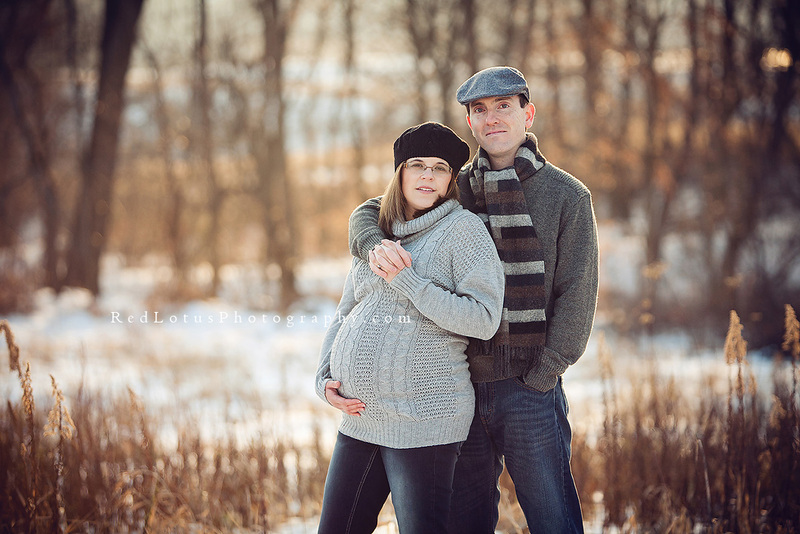 A winter maternity session—in the snow? Yes, please! I have always wanted to take pregnancy portraits in a big field of snow, so when Jenny and Mike contacted me about their maternity photos, and mentioned that they had the same idea, I did super happy dance! I mean, it’s not every day that an expecting couple is willing to brave the elements for photos like this. 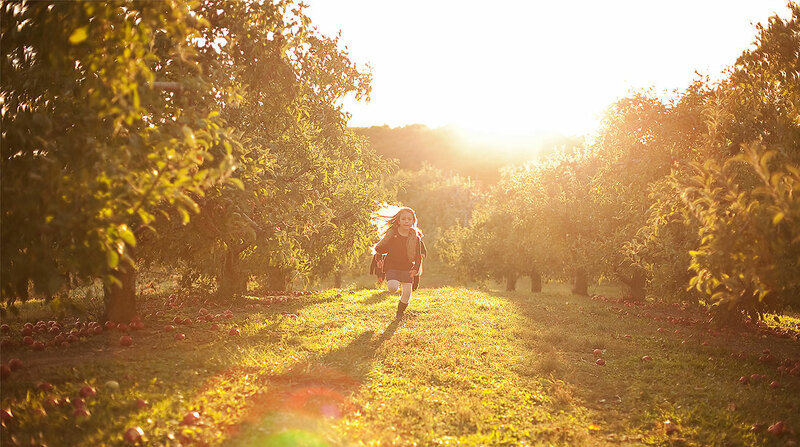 As it turns out, there was snow on the ground, but the weather was absolutely perfect for a shoot; it was a clear day, not too cold, and the sky was just right for giving me that golden buttery back lighting that I love. Taryn Boyd - love these Sandy!!! Katia - Where is the bread? this is like butter!! !Gorgeous session Sandy. I cannot wait to see the little one’s session. Cold afternoons are also beautiful here in Pittsburgh right? Lovely.